Dr. V.A. 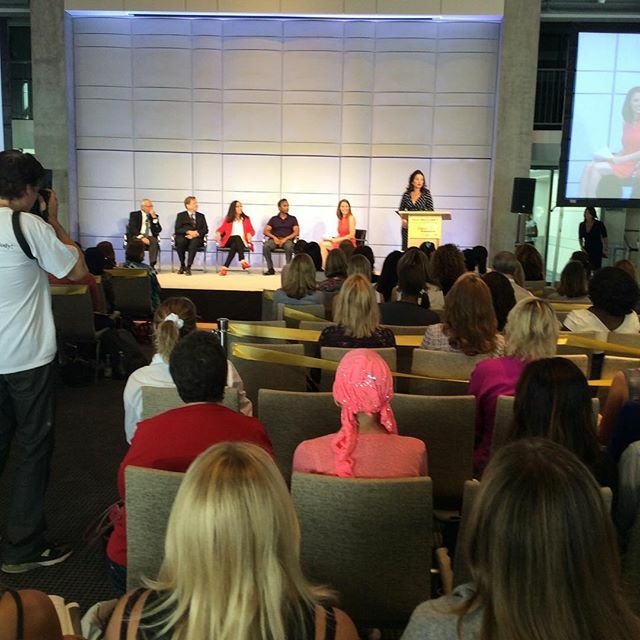 Shiva Ayyadurai delivered a speech on Integrative Medicine at Fran Drescher’s Women’s Health Summit. 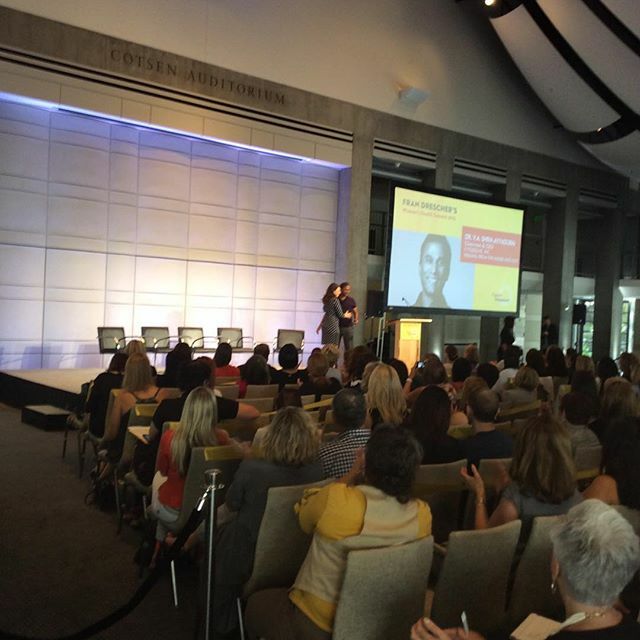 The event was held at Skirball Center, Los Angeles on October 13, 2015. Dr. Ayyadurai shared with the audience how Integrative Medicine can be used to fight and cure cancer without the unpleasant side effects of modern contemporary medicine. Dr. V.A. Shiva Ayyadurai delivers speech on Integrative Medicine and how such an approach is of importance in curing cancer patients while eliminating unpleasant side effects. Fran Drescher introducing Dr. V.A. 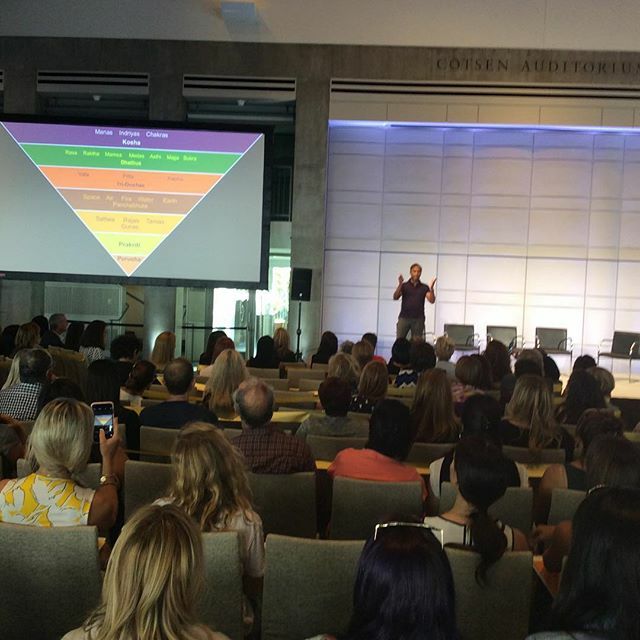 Shiva Ayyadurai at the Women's Health Summit. Integrative Medicine panel discussing ways and methods of repairing DNA. 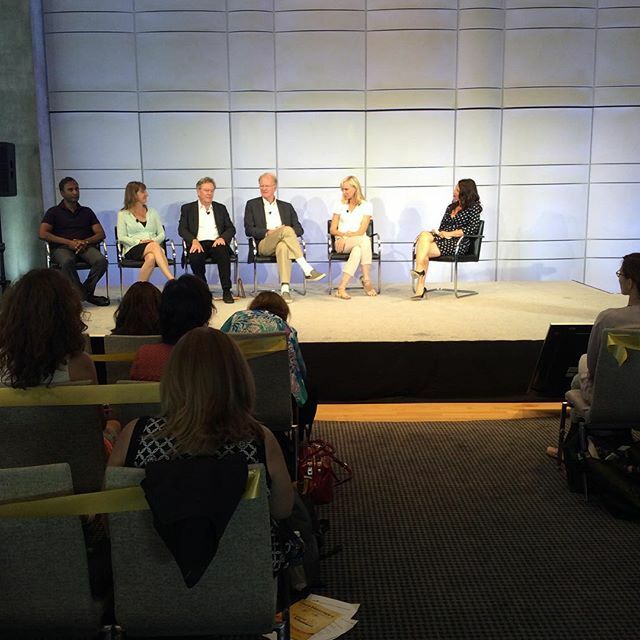 Shiva Ayyadurai with the Home Detoxification panel comprising Fran Drescher, Rachel Carson-Begley, Stacy Malkan and Ken Cook. Dr. V.A. 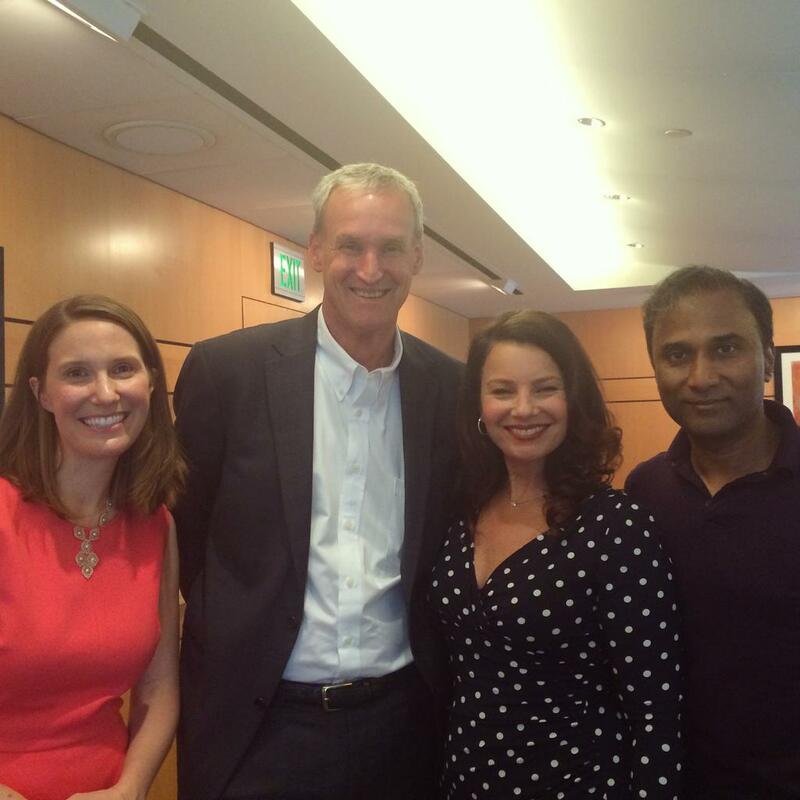 Shiva Ayyadurai with Fran Drescher, Bruce Kelley, Editor in Chief, Prevention Magazine and Olessa Pindak, Exec Editor, Prevention Magazine at the Women's Health Summit.